Yesterday was my birthday, 32 years old. It stormed in furious bursts, the sun coming out for a moment in late afternoon before again being eclipsed by torrential rains & cracks of thunder. My idea of perfect weather. I spent the first half of the day catlike and languorous in bed until I could be bothered to take a midday bath, where I lay warm in the steam listening to the rain. I let myself do all the nothing I would normally never dream of, and he made me coffee and kept me company from bed to bath and back again. We ran errands and everything was always funny. We shared dinner with my family, and I ate a dozen oysters and too much dessert. It was the happiest day of my life, and this morning I awoke to a new world & a new year as a new woman. I awoke to a normal I’ve never known & always wanted. I’ve been home for a month now, and it’s even better than I’d imagined it would be. He’s taught me, without even trying, to make time for my life. It’s all been as simple as this: In February, I fell in love. The day we met. In March, three weeks later, I left the country. And on through June I was away travelling. I missed him, ached, and wandered from Tokyo to Sydney to Lisbon to Paris and on and on. I worked; it was beautiful. But I was a ghost. We stole a few days together in Croatia in May, and he asked me to marry him by the sea in Hvar. Sometimes still I wonder if I wanted something so much I lost my mind and this life I’m in now isn’t real, that I’m imagining it all. Because I wanted him more than I’ve ever wanted anything in my entire life. More than my career. More than I want to travel. More than candy. I really love candy. I might have wanted something as badly once, ever. I was in the mall with my parents; I couldn’t have been more than four or five years old. There was a blue bear in a store. I asked for it. They said no. I tried to accept it. But heartbroken I collapsed in the mall floor, a heap of tears and begging. I wasn’t given to tantrums. It was out of character. My father, recognizing this, went and bought me the bear. I named him Blue Moon, and I slept with him every night until going off to college. I would’ve taken him even then, but I was scared something would happen to him. When our house burned down in my early twenties, he was the first thing I got out of that house. Even now he lives at my parents because I know he’s safer there than here. I am, at the very least, a girl who knows what she wants. I wanted him like I wanted Blue Moon and so much more. A heart’s desire can tear apart worlds, can build them. It’s no small thing. So I don’t know if my heart built this world I now inhabit, if it’s a phantom of a wrecked imagination, or if this is just life & I’m a girl who’s waited so long for this kind of love that I have to ask stupid questions like that. Probably the latter. I meet each day with gratitude. Normal is heaven. And so today I awoke, 32 at home with the man I love, and I worked. I baked these for you guys. They’d make a great Fourth of July dessert or breakfast. Really any day. I tend to freeze blueberries when they’re in season because they freeze so well, so it’s nice to stock pile to have this treat all the time. 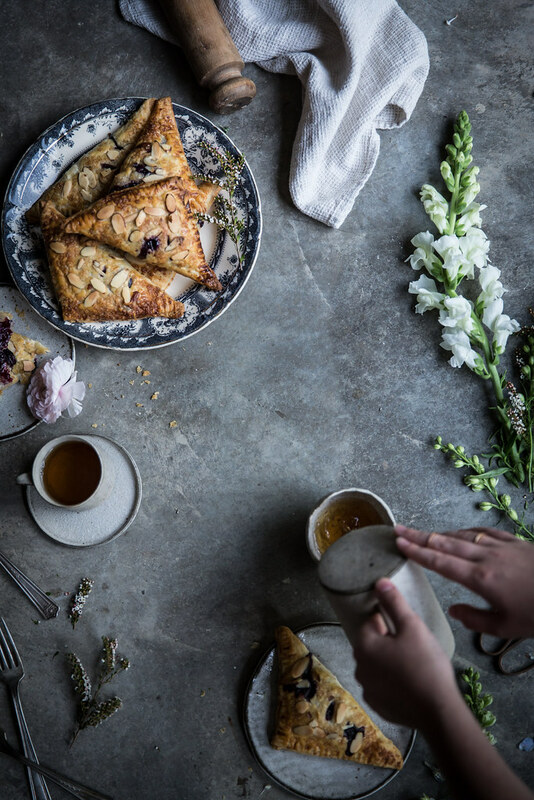 A bit of raw local honey, creamy whole milk ricotta, flaky puff pastry, and a hint of lavender make these a bit of everyday heaven. They taste like I feel these days. So while I can’t make you all fall in love, I can share these & my joy through them. That is, ultimately, the beauty of food. I prefer to make this with homemade "rough puff pastry", but it would work just as well with store bought. 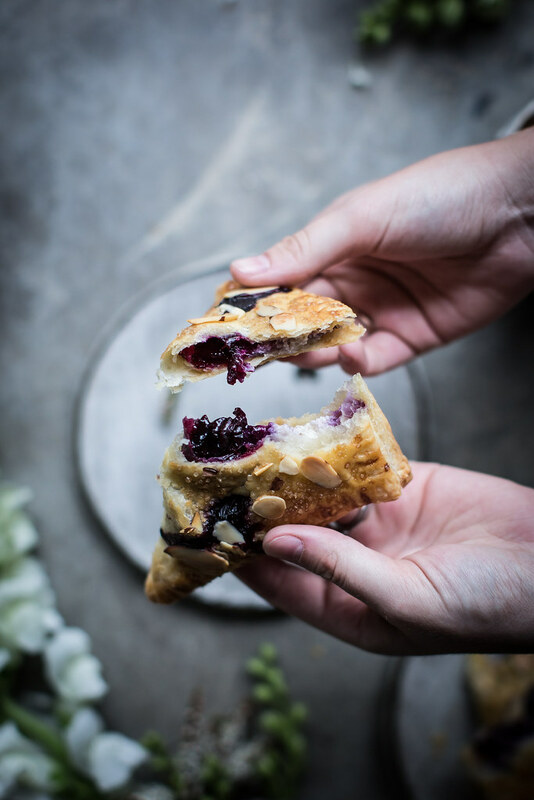 Make sure your blueberries are thickened & cool and your ricotta isn't too runny or you risk soggy turnovers...we don't want that! These are truly show stoppingly delicious. I hope you enjoy them as much as I do! In a small pot combine 1/2 cup of the blueberries with the sugar. Heat over medium, smashing the blueberries completely into the sugar with the back of a fork. In a small bowl combine the lemon juice and cornstarch until the cornstarch is completely dissolved. Stir this into the sugar & blueberry mixture. Cook until bubbling and thick. Remove from heat and stir in the rest of the blueberries and half of the lavender. Transfer to a heat proof bowl and chill until no longer warm. In another bowl combine the ricotta with the honey and the other half of the lavender. 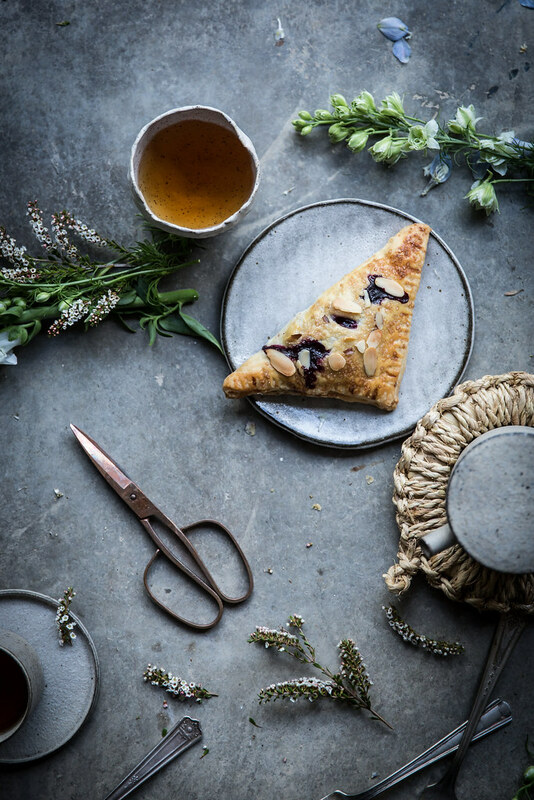 Chill while you prepare the pastry. While your fillings are chilling, roll out your pastry into 8 5x5" squares about 1/4"-1/8" thick. Place the squares on a non-stick baking sheet or one lined with parchment. 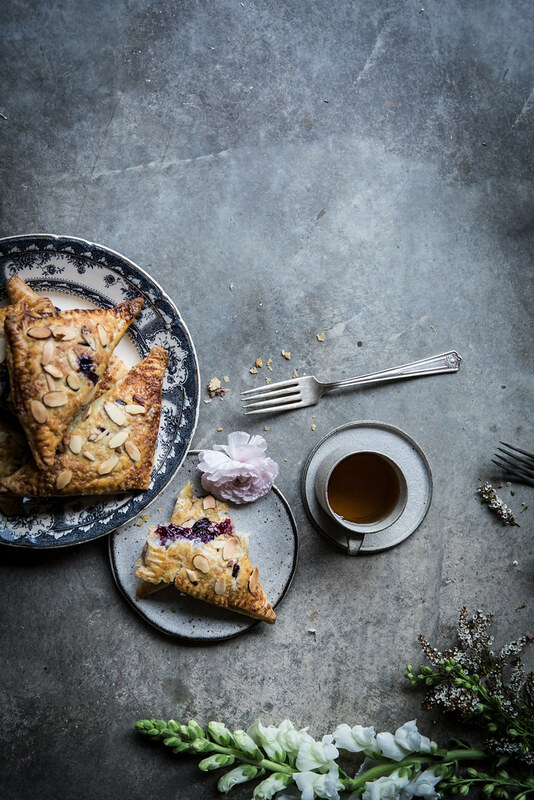 Chill the pastry if it's gotten a little too warm. You want it cool and firm but not brittle. Once everything is chilled, assemble the pastries. 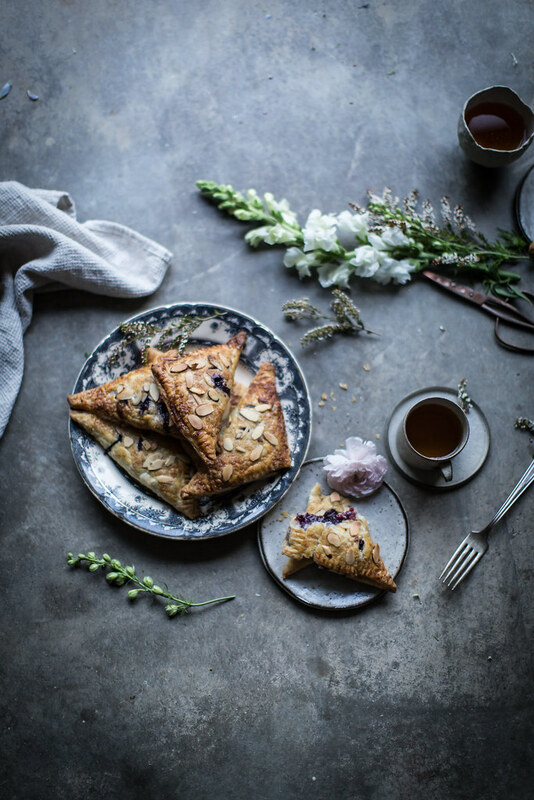 Fill with two tablespoons of blueberry and top that with one tablespoon of ricotta filling. Brush the edges with water, fold them over to form a triangle, and press lightly with your fingers and then seal with the tines of a fork. At this point i usually give them another ten minute chill before proceeding. 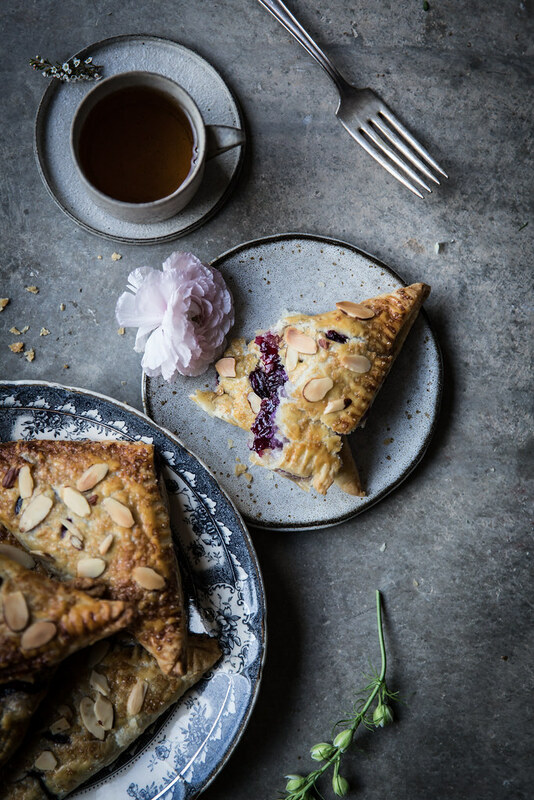 Before baking cut three small vents into the top of each pastry with the tip of a sharp knife, brush with the egg, sprinkle with almonds, and then with raw sugar (it's important to do the almonds first, if you do the sugar first, they won't stick). Bake for 20-25 minutes until golden brown. Cool on a cooling rack and serve warm or at room temperature. If you'd like to make them ahead, make them up until the point where you seal them (don't cut vents or brush them) and freeze them on a sheet tray. Once completely frozen, seal in a ziplock bag. Brush with egg, sprinkle, and bake straight from the freezer and increase cooking time by 5-10 minutes. 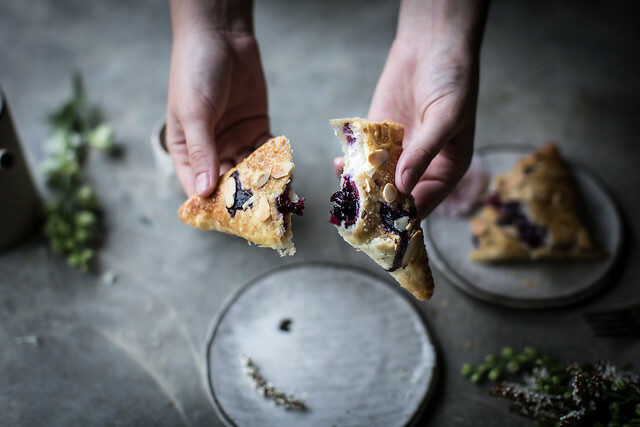 I happen to have several bags of blueberries in my freezer, so turnovers will be my “blue” for tomorrow’s party. So beautiful, Beth, and so happy for you. Happy birthday and early wedding blessings! When I was a kid I was obsessed with toaster strudels, these remind me of those but the more sophisticated (and delicious) adult version! Congrats on the birthday merriment AND your engagement 🙂 such a lovely story, your photographs and words never cease to inspire me. Amazing, Beth. So happy to hear that you’re living free and happily. 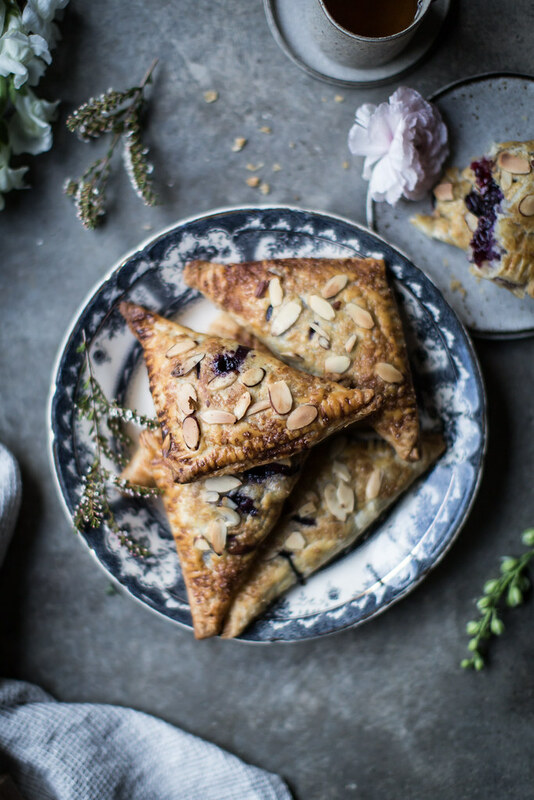 These turnovers are truly beautiful – the colour you got on them is absolutely incredible, and props to you for the homemade puff pastry! Oh Beth. That’s a beautiful story, and reminds me of the feelings I felt when I fell in love with my love 11 years ago. Thank you for making me remember those heady lovely times, and thank you for your beautiful writing, recipes and pictures. You inspire me. You kept us waiting for far too long! 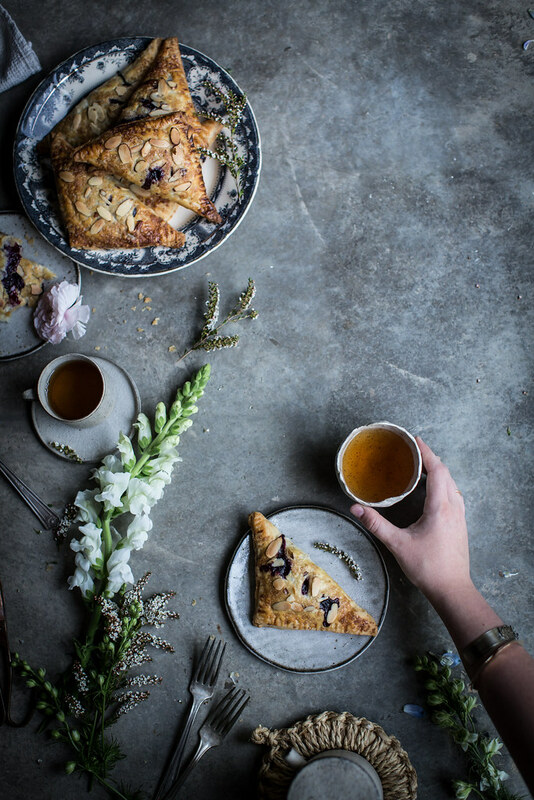 But then again…the recipe and the pictures are stunning! We can all agree that, when it comes to you, your feelings glow in the dark, and we feel through this text as if we were you. So stunning, Beth. Truly stunning. Happy Birthday and congrats!! You ‘sound’ blissfully happy!! All the best to you and your mystery man! I’m a bit intimidated by puff pastry, but, they look so delicious (and I’ll use my goat milk ricotta)!! Thanks for sharing. 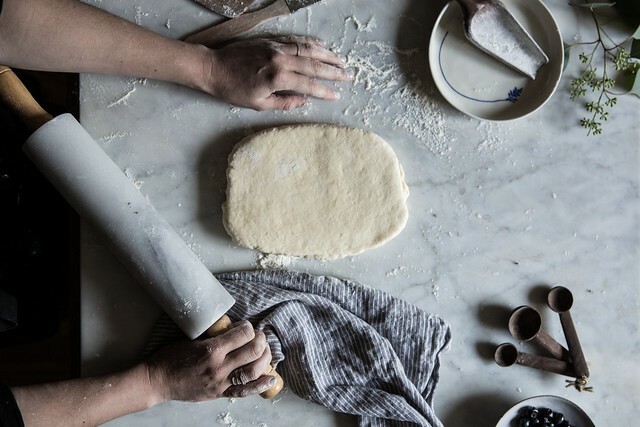 an entirely beautiful post – words, feelings, photos & recipe. What pretty little pastries! Love the use of lavender. Jesus woman. You like always make me cry. happy birthday….what a lovely post! your struggles have revealed the beauty in you…in your words and pictures. could not have been any more memorable….i will think of this for a while. It was June 10th 2000 when I first saw the man who was to later become my husband on a nightclub across a dance floor. I told my friends, right there and then that was the man I was gonna marry. I recognized the wanting someone s bad part immediately, and I believe everyone who has ever fallen in love deeply and madly and truly will recognize it. I only remember wanting someone even more, and that was my son, when I got pregnant with him. I wanted that baby boy so much I even took blood tests, I, who am so scared of needles. I love the fact he proposed on a beach in Hvrat, Croatia of all the places in the world, I love the fact you fell in love in February, and I love the sight of those turnovers, as their colours remind me not of 4th of July – which is alien to me – but of Valentine’s and true love, which to me is so interspersed with food and cooking and sharing. I wish you a year full of wonder and discoveries and of becoming the woman that blooms there, deep inside you, and is finally coming out to greet us all. 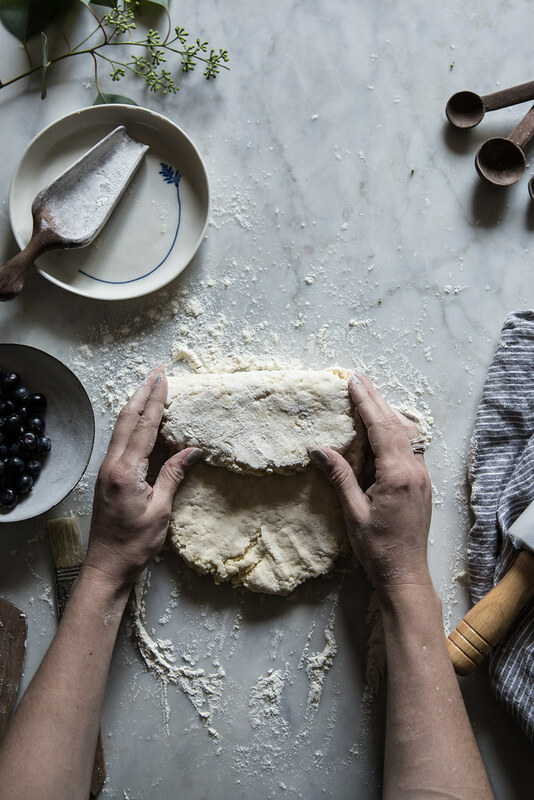 Phenomenal photography – wonderful recipe, can’t wait to try! There is so much good in making time for your life. That you start each day with gratitude is a good well from which to draw. Oh my gosh, what a story!! I’m so happy for you two! Life. Love. 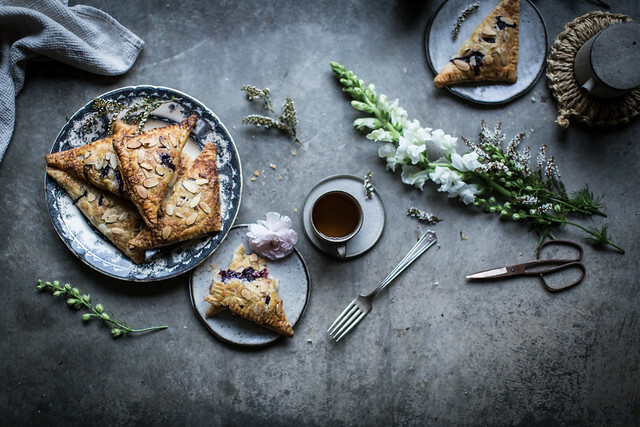 Lavendar turnovers. Doesn’t get much better. Happy Birthday and congratulations on your engagement! I have no doubt that your man is every bit as wonderful as you. Looking forward to reading about the wedding and the littles that are sure to follow. All the best to you. Your happiness is infection. 🙂 What a beautiful day, and what beautiful food! I certainly know the space you’re in. I got married last weekend to the absolutely best and kindest person on the planet (for me, of course). Congratulations. Soak up every moment. Happy Belated Birthday Kirby. Cheers to the joy of a lifetime with ‘him’. Beautiful story, it made me cry..i am so happy for you! Thank you for sharing and happy birthday! Happy belated birthday! May all your dreams come true. Live your Life as a poem. (and waiting for Ricotta at the market tomorrow to make this! thank you! I will make the pastry, how do you do yours? I love stumbling across stories like this. Stories like this are what makes all that heartache worth it. And even if someone’s in heartache mode, at least there are always Sundays. Your writing is so beautiful. And your photography is always completely stunning. Happy Birthday you ethereal creature. 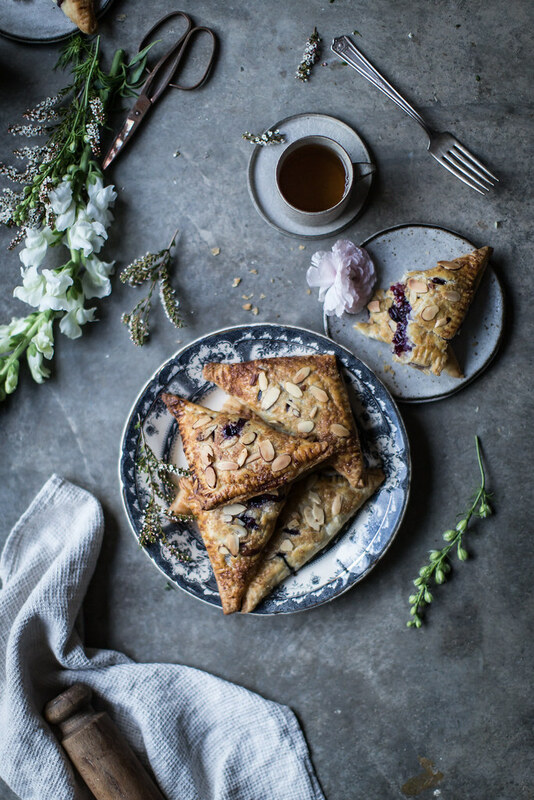 What a beautiful post, beautiful photographs, and wonderful recipe. I thoroughly enjoyed reading this and will certainly be back to read more. I have followed your blog for awhile – not usually a commenter however today is a different story. I was moved to tears- I am so happy for you. Your beautiful writing has brought joy to many! No, I haven’t published my recipe. But if you search there are tons of goods ones on the internet! OK, will try something. Thanks! Love the turnovers. 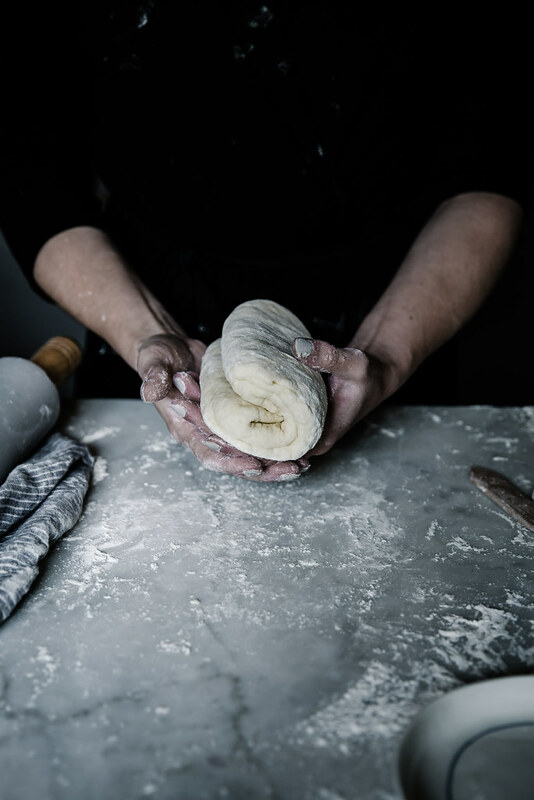 Do you have the recipe for the rough puff pastry? it makes me feel full of joy to read you’ve found yours! thank you for sharing your heart, both your story and your work. what you share always resonates deeply with me. i loved reading this and diving into the emotional quality of the photographs. this post is so full of feeling, of your history, your story, your life and now this newfound love. I am so tremendously happy your new normal is heaven. there is so much life to live, and I am glad you’ll live it with someone that you want and love so much. So beautiful and just bursting with all things good, happy, and wonderful. The best kind of post to read. Thank you for this 🙂 Happy belated birthday and all the happiness in the world to you, Beth!! Beautiful poetic writing and great photos, Beth! I may not know you but I’m happy for you. I actually found your blog through Saveur yesterday and I’m enjoying this and your previous posts. I’m bipolar myself and it’s lovely to see how you’ve reached contentment after all the ups and downs disease often brings. A belated happy birthday! 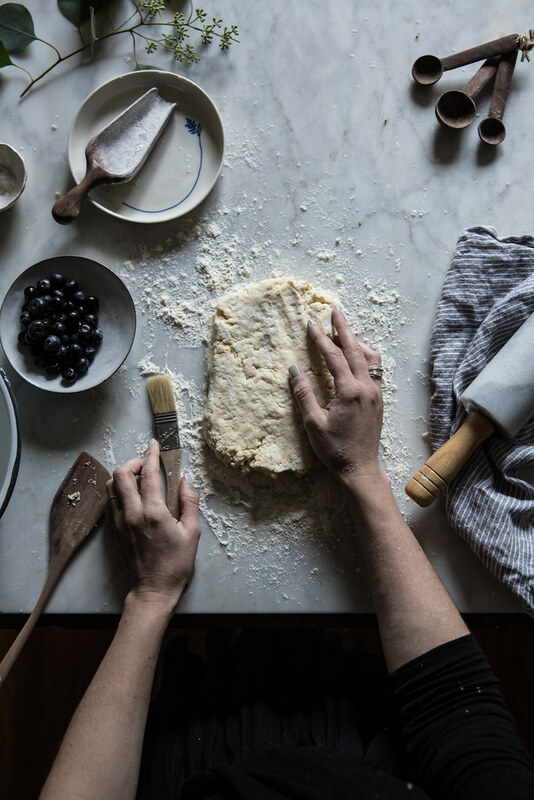 What a beautiful post… This recipe is way out of my league, but your story makes me want to attempt it. i see some great photos! Beth, what a lovely, lovely post. So inspirational to hear your story!! So very happy you’ve found the life you’ve dreamed of. 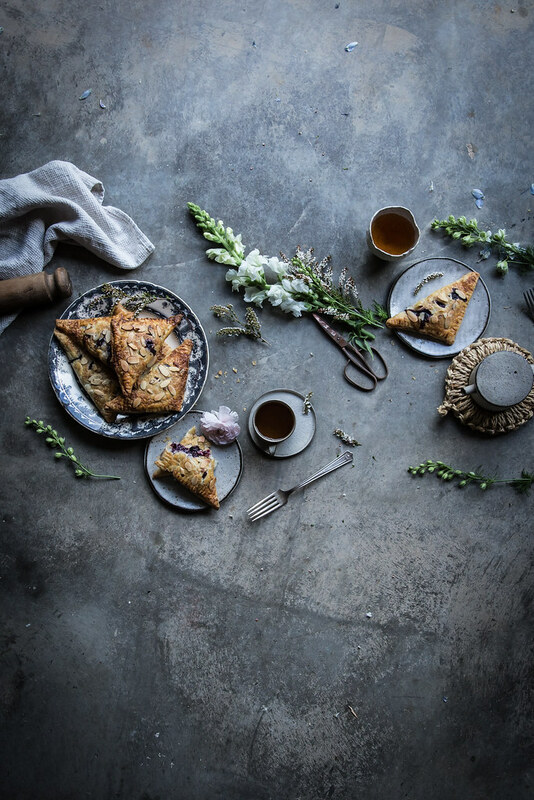 And the photography and styling in this post– outrageously gorgeous and well done. By the way, when will you venture towards Portland? Soon, I certainly hope! Your blog, your writing, and your images are so inspirational. The extremely personal aspect to your work makes it intoxicating! I just got married myself, and my own heart bubbled while I read this post. Also I could taste the happy in the blueberries ;). Amazing work as always and I’m so happy for you without even knowing you! I read this 2+ years after it’s been written and can’t help but be mesmerized by your writing. I don’t know what I like more, your writing or the food. I guess it’s best when they weave together….